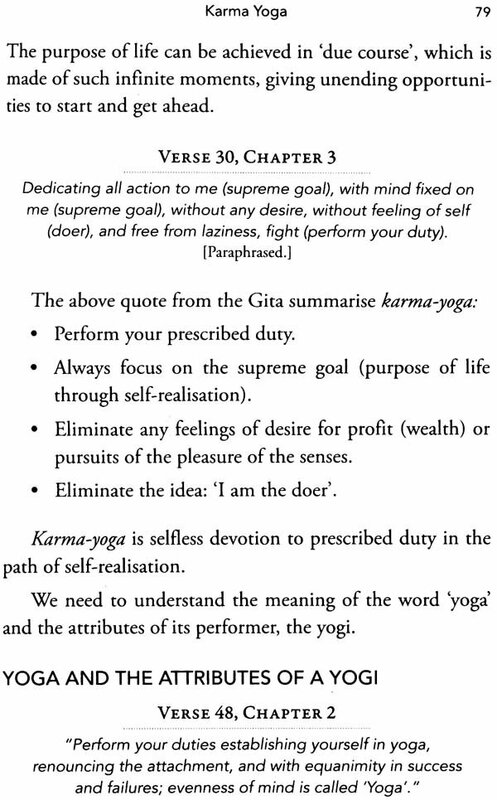 The Gita Way is an irreligious take on the tenets of the Bhagavad Gita. 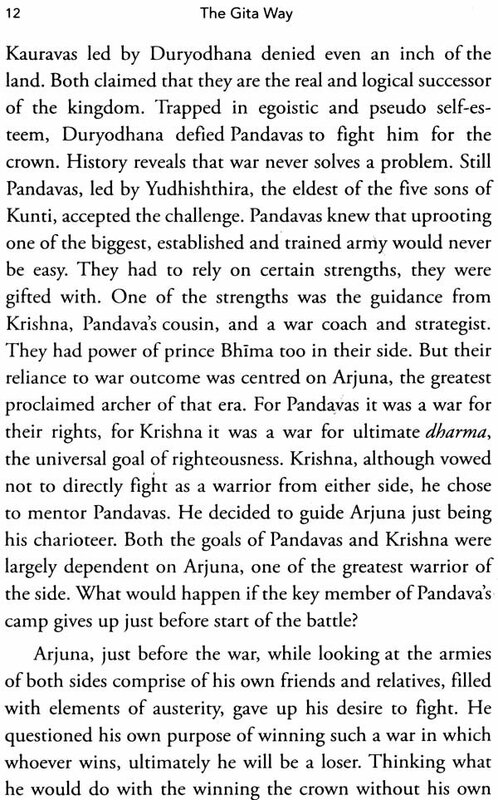 Without delving into either mythological or God-centric discourse, the book attempts to understand and explain various insights from the Gita through, in the author's words, derived theory and application. 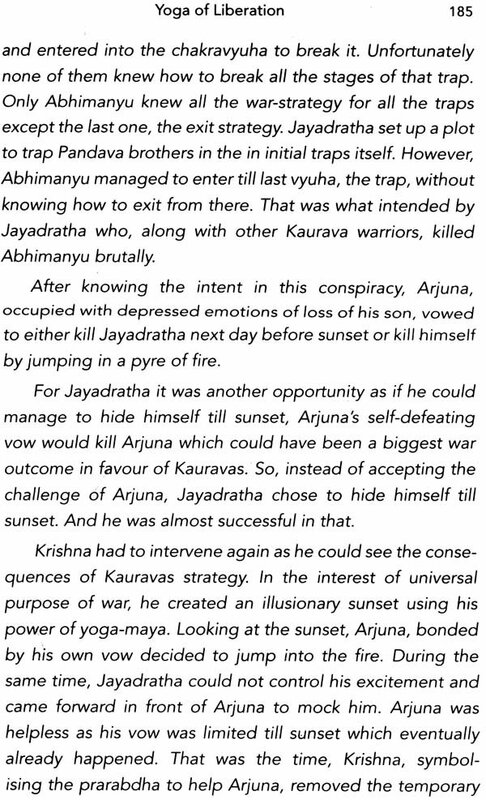 The Gita Way attempts to shed light on matters of self-realisation, and identifying and following the path to achieve the purpose of life. 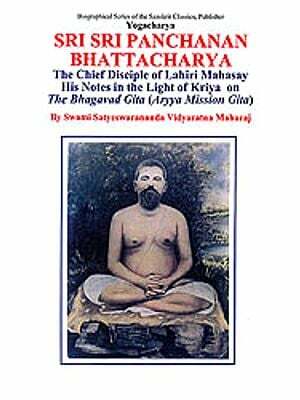 How to discover the swa-bhava, the inherent natural strength of our real-self? 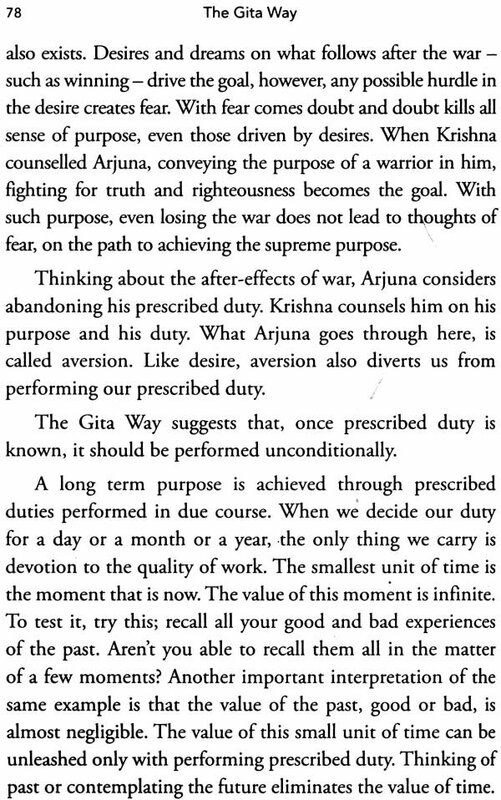 Is my profession aligned with my swa-bhava? What is my purpose of life? Shweta Chandra, 34, a post graduate in organic chemistry, is a self-employed consultant. After working with Birla Shloka Edutech, she left the promising career in corporate world to prioritise family goals. With an inclination to learn human behaviour, she call it human science, she discovered writing on it as her full time hobby. Besides writing she is a passionate cook and a travel buff who loves travelling to places known for its heritage and cuisine. Santosh Srivastava, 38, an MBA from S P Jain Institute of Management and Research, Mumbai, is a marketing professional, currently heading marketing services in H & R Johnson (India) based out of Mumbai. He found himself fascinated about science of spirituality from early childhood. Along with maintaining consistent focus on professional priorities, he actively writes on various topics ranging from management to spiritualism through his blog. It is fun only if it's a game. Can the journey of life be a fun throughout? Am I wasting Time making a castle of sand? 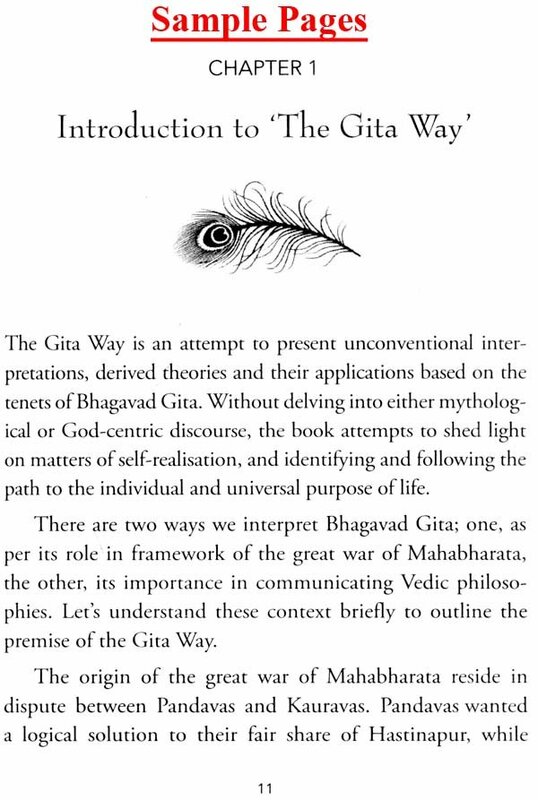 The Gita Way tries to discover the secret recipe of knowing our real self and achieving supreme purpose of life.